Come experience the legend of Dracula anew, as we pick up the narrative just after the end of Bram Stoker’s tale of the Prince of Darkness. 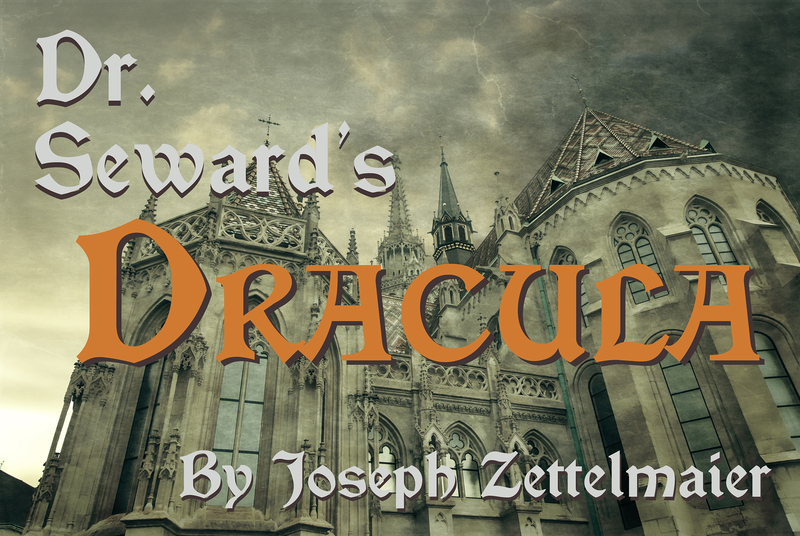 Now that Dracula is dead, Dr. Seward is faced with having to explain multiple dead bodies to the police. Can he convince the authorities that Dracula really existed? Can he convince them Dracula is now dead? And is he? The more Seward tries to plead his case, the less sure he becomes not just of his own tale, but of his own sanity.